Northwind is a charming community that offers a variety of fabulous floorplans for you to choose from. Northwind Apartments offer spacious one, two and three bedroom apartment homes and two bedroom townhomes. 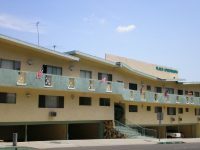 We are conveniently located just minutes from the 91 and 605 freeways.